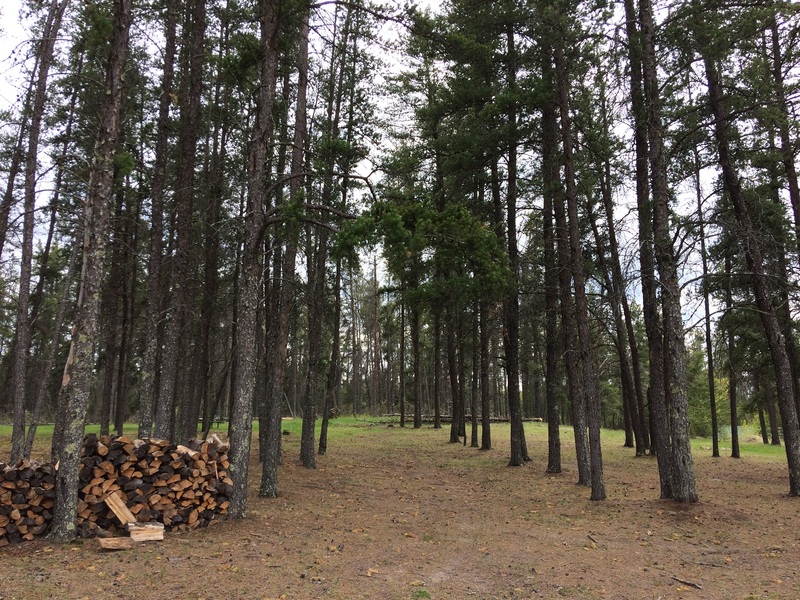 Take a trip to the Vassar Baseball Diamonds and be surrounded by the beautiful Sandilands Provincial Forest while you camp, play or swim. The Vassar Baseball Diamonds are set on beautiful grounds surrounded by pine trees. Not only is there a covered picnic shelter and multiple baseball diamonds, but there is a camping area, a pool and a playground. 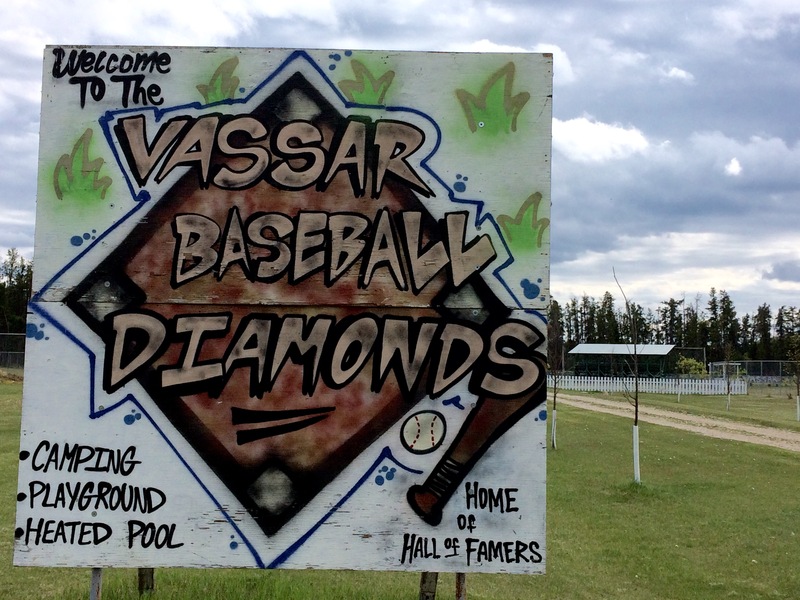 Whether you want some old-fashioned fun or a camping trip with the kids, the Vassar Baseball Diamonds are a great place to go.